Fig Tree Chantilly Pink Colorway Half Yard Bundle - 7 SKUS by Fig Tree and Co. 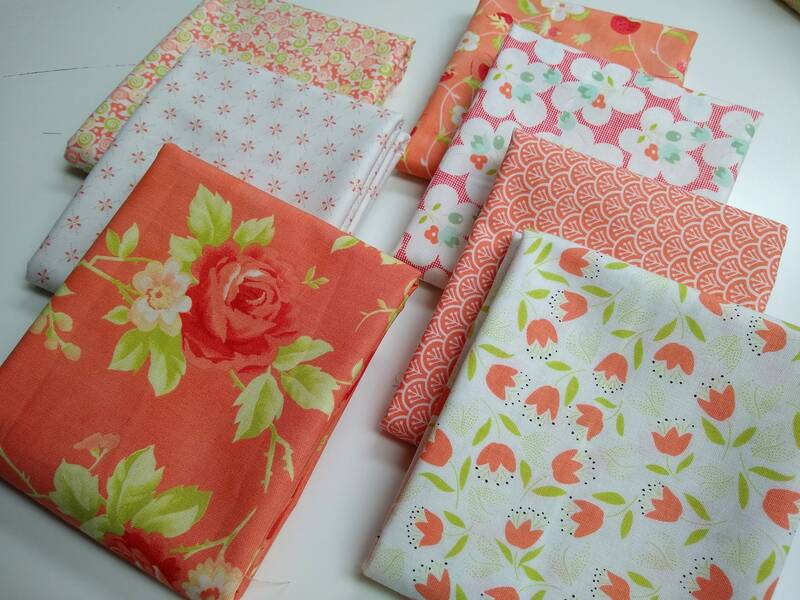 These cuts are from the beautiful Chantilly line by Fig Tree & Co. 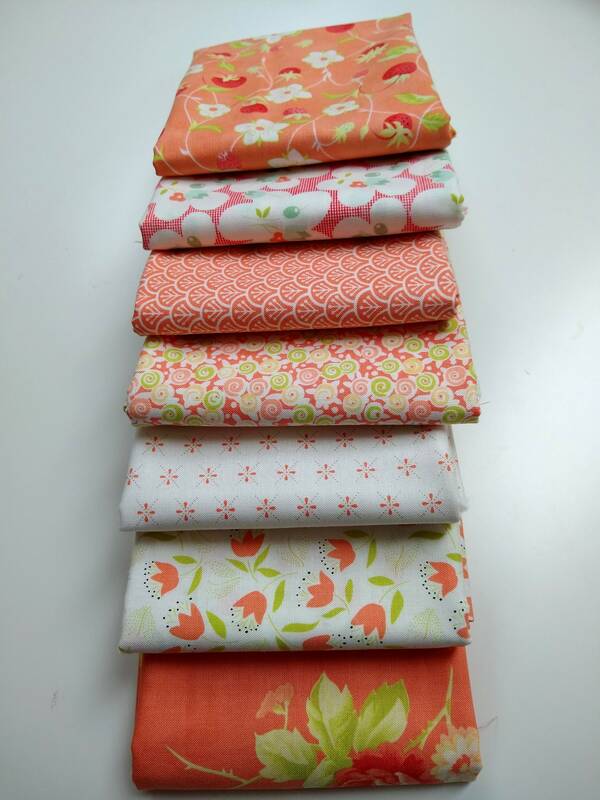 This bundle includes (7) 1/2 yard cuts from the pink/red shades in the line.